Im good skill to communicate to other people and good to editing picture my work experience sales consultant at hmr trading , merchandizer at puregold grocery store . i have 2 facebook pages, 2 groups i have youtube channel. 2 years as a Bar Manager, Virtual Assistant, Data Entry, Email Management, Social Media Marketing and Transcription. I'm hard-working, willing to be trained, can speak English language fluently, can work under pressure, reliable, honest, flexible and I can undertake main duties to a high level with minimal supervision. I am knowledgeable in SEO, Keyword Research, Backlinking and Transcription. Helping online businesses generate more leads and sales using Social Media both organic and Paid traffic is my thing. Are you leveraging your social media channels? Inbound Marketing and HubSpot Certified, I have been a social media marketer for more than 2 years now. I have handled more than 20 clients from various fields and industries, each having their own customized strategies tailor-fitting to their business goals as well as their target markets. 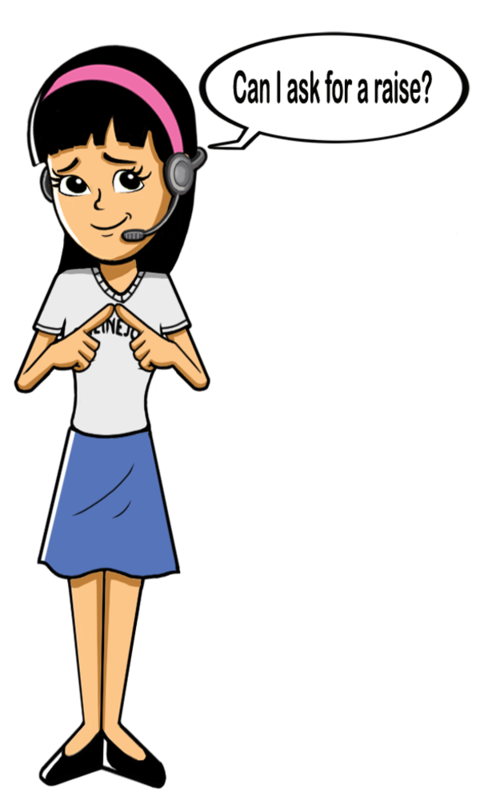 I am currently employed as a Virtual assistant for an Australian real estate lead delivery system. I work on sending out emails to clients using an email software. Creative Design, Photo And Video Editing, Photography, Video Producton, Video Editing, Illustration, Layout Design, Web Design And Development, Event Planning, Event Management, Social Media Marketing, Advertising.